Landor LINKS develop and run more than 20 events per year, including conferences, training seminars, awards ceremonies, exhibitions and overseas trade missions. Landor LINKS provides contracted event services on behalf of, and in partnership with, national, local and regional Government, academia, consultants, and industry organisations. Landor LINKS delivers events designed to meet our client's outcomes. Shared and fully managed risk models offered. Facilitating multi-partner collaborations: a speciality! Landor LINKS provides professional event management services to the Department for Transport (4-year framework contract). So far Landor LINKS have worked with the Department for Transport to organise a Bikeshare Masterclass, WebTAG, Propensity to Cycle Toolkit Workshop and lots more. Landor LINKS worked with the British Embassy in Budapest to organise a UK trade mission to visit the think.BDPST event. 15 SMEs and start-ups from the UK were selected to take part in the 3 day visit. 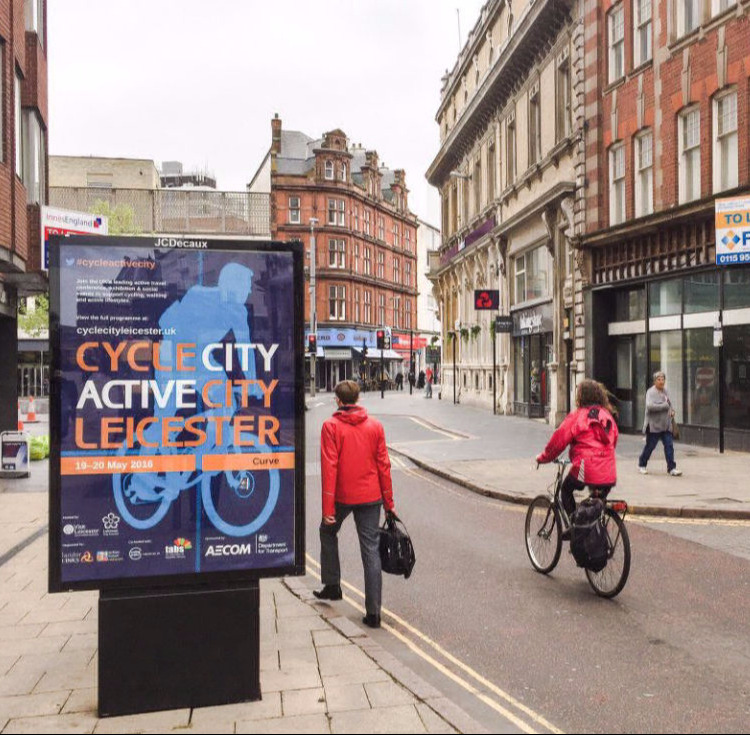 We invested considerable time with Leicester City Council understanding the narrative they wanted to communicate – cycling and walking strategy is being used to create a better place which in turn is bring in investment and creating jobs. Leicester City Council’s appointed project manager played a very active part in the programme development. n Ahead of the event we developed a series of feature articles and supporting news stories from an in-depth interview with the elected Mayor to a detailed technical feature on the conversion of an old car park into a high quality public space. These were used in print and online and subsequently have led to pretentions at other conferences – both Landor events and with third parties. Within the programme we built in content with local stakeholders (e.g. employers, developers, local Universities, volunteers) and key partners (e.g. 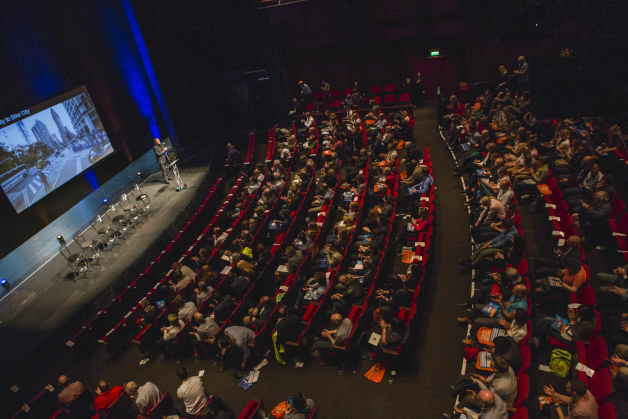 British Cycling and Sports England) and fly in two keynote speakers from New York Transit Authority and NACTO (North American Chief Transport Officers) . 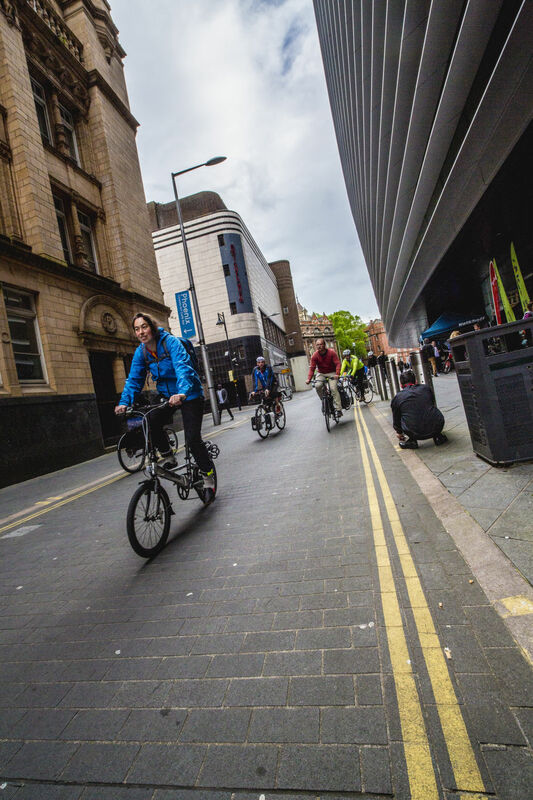 Building memorable links between New York’s surprising success in developing cycling and Leicester’s approach and ambition. Studies tours, rides and social activities designed to showcase and experience the City. We built a narrative both internally and externally – this was built into the design. Key influencers and decision-makers were invited to speak and attend. Created a space for ‘fringe’ events and meetings with many networking opportunities. Generated considerable publicity – local TV, radio and newspapers and trade press. 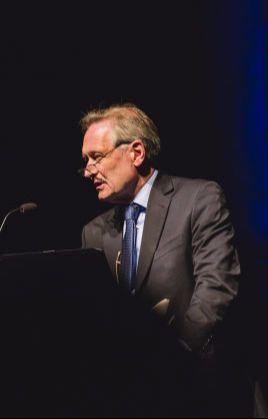 We devised a programme which enabled contributions for various LCC heads of department including inward investment, public health, tourism and transport development together with elected Mayor, Sir Peter Soulsby. We understand this was a first, and greatly appreciated. Part of the exhibition was made available to local organisations. Study tours, rides were used to best effect and pre-existing activity (like the mass schools ride and Sky Ride) were brought together with the Cycle City Active City event acting as the catalyst. 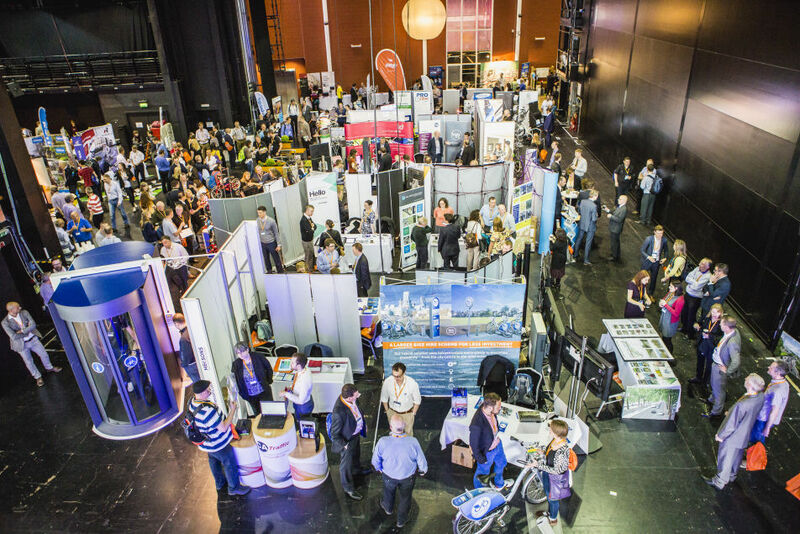 The Curve theatre was utilised to its fullest with a multi-stream conference and exhibition venue – a first. 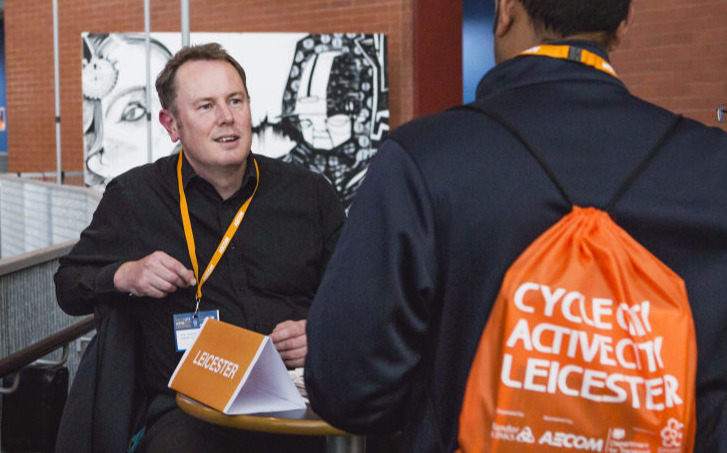 Leicester City Council worked in partnership with Landor LINKS on the hugely successful 2016 Cycle City Active City Conference. Throughout the planning, promotion and delivery the Landor team provided a creative, energetic and dynamic contribution that made this a high impact and ground-breaking event for the city. The Landor team get it ! They know how to work with cities that know what they want and help them get on with it. © Copyright 2018 Landor LINKS Ltd.